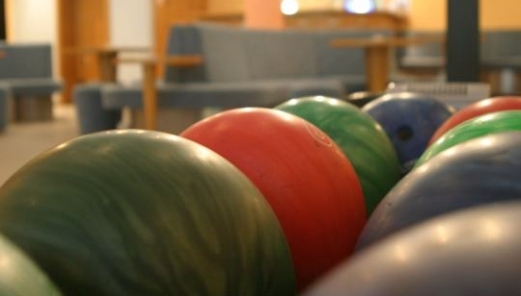 What you can expect at the Bowling Alley at Burger Bar? Opening hours 12:00 to 11:00 p.m. Bowling at Burger Bar can be played also by families with small children. With kids bumpers and lighter balls for kids, we can create ideal conditions for the game of the youngest kids. 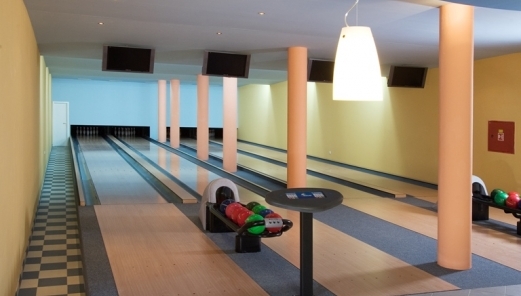 Bowling lanes can be booked on phone number +420 220 199 510 or e-mail address reservation@dolcevilla.cz. 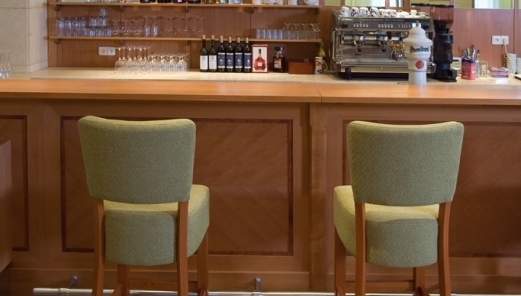 Have fun and relax with your friends, business partners of family in the homey atmosphere of Dolce Villa hotel.